By just about all accounts, the contact center market is rapidly expanding. Not only are these organizations becoming a more integral part of customer service across the enterprise sector, but they are also becoming increasingly distributed with agents positioned in different geographic locations for redundancy and time zone coverage reasons. In addition to contact center agents and robust communication solutions, there is one more critical piece of the puzzle to include here: the underlying network supporting geographically diverse locations. Call and contact center networking can be a tricky business. If the organization does not have a reliable network, it could have considerable adverse effects on overall operations. An outage that lasts only a few seconds can cause major issues that can take hours to fully resolve. According to consulting firm Deloitte’s 2015 Global Contact Center Survey, considerable expansion is expected to take place in this sector over the coming months and years. Of the more than 300 contact centers included in the survey, more than 90 percent of respondents forecast growth over the next two years, much of which will take place to support the expansion of the business and related customer service demands. As part of this growth, many contact center managers are planning to move to a more geographically distributed model with agents located in remote call centers. A lack of proper network support can adversely effect contact center agents’ ability to assist customers. 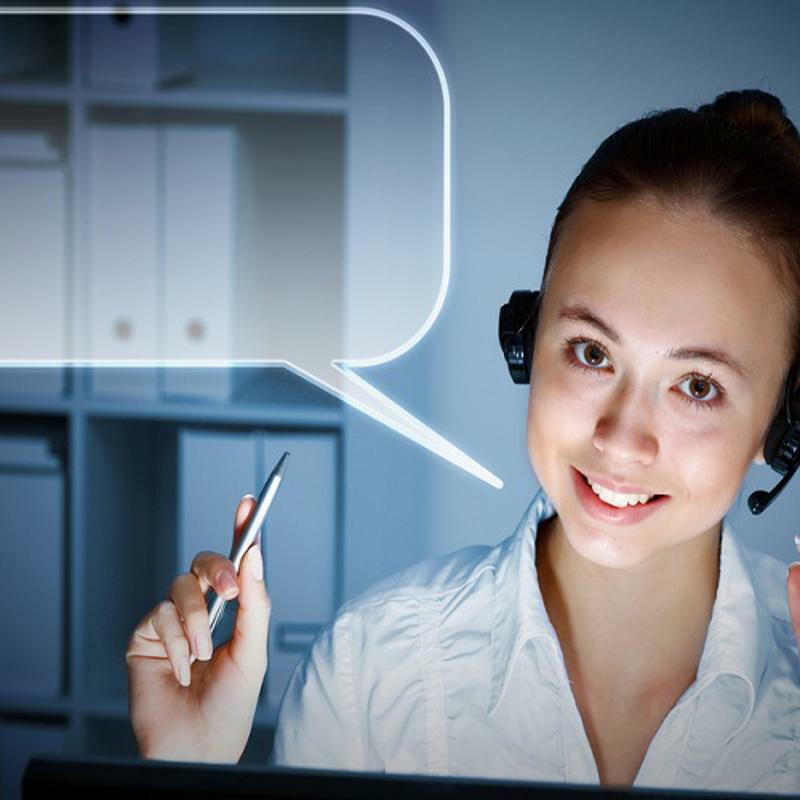 Call and contact center agents are seeing significant increases in customer service demands, spurring a rising volume of data traffic. Overall, about 85 percent of survey participants consider customer service a competitive differentiator, a considerable increase over the 62 percent that held this view in 2013. Alongside the growth of the industry itself, contact centers are also dealing with rising communications across nearly every available channel. Deloitte found that the biggest growth for simple inquiries will take place across the Web via self-service platforms, email and mobile channels. The rise in complex inquiries will occur in the voice, Web chat and email channels. As call and contact centers see rising demands for better customer service and increasing data volumes, robust and reliable connectivity becomes even more essential. TechTarget contributor Katherine Trost noted that in order to support customer service and data requirements, contact centers not only need large amounts of bandwidth, but low latency as well. But what happens when a contact center does not have the necessary network support? A number of communication issues can creep up, which not only impact the contact center agents themselves, but customers as well. Applications and self-service portals like email and chat platforms could experience slow performance without a reliable network, delaying contact center responses and assistance. Worse still, these could become inaccessible during an outage or inefficient failover, preventing agents from connecting with customers at all. Voice calls can also be impacted by a lack of network support. Problems like jitter and latency can adversely affect call quality, leading to patchy connections and delayed conversation. All of these issues lead to one thing: a poor experience for the customer. As the vast majority of call and contact centers now consider customer service a market differentiator, the time to address and prevent these issues is now. SD-WAN technology can significantly improve network performance, helping contact center agents better assist callers and provide the best customer experience possible. SD-WAN solutions, including Talari’s SD-WAN option, measure the jitter, latency, packet loss and overall availability of every path within the network, providing a previously unattainable level of insight into network activity. This enables the system to proactively respond to real-time network conditions, and select the highest-quality path for each data packet. To find out more about how an SD-WAN solution can enhance your contact center’s service, contact Talari for a custom product demonstration today.